Great news! Disney is changing the name of the Streets of America area in Hollywood Studios to The Muppet Courtyard! We all know that sadly, in order to make way for the new, sometimes you need to get rid of the “old”. 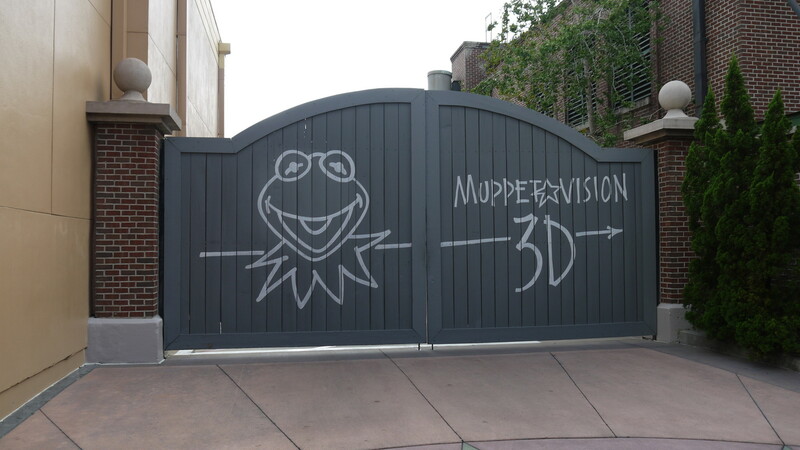 With the closure of many staples from Streets of America, it only makes sense that Disney has decided to join together MuppetVision3D and Mama Melrose Ristorante Italiano and re-name the area the Muppets Courtyard, as both are currently listed as belonging in Streets of America. What do you think of this new name? We already unofficially referred to it as the Muppets Courtyard anyway, so we think it’s fantastic! Not Studio Catering Co.! I always ate there whenever I went to Disney World!